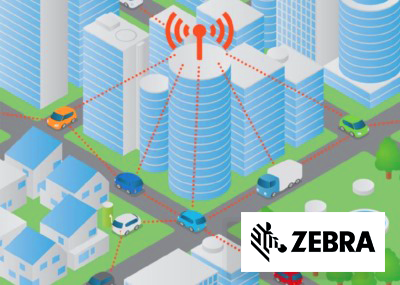 We’ve interviewed a number of leading industry experts on how they’re incorporating the Internet of Things into connected field service operations. Here are our top interviews from leaders of companies capitalizing on internet enabled field service. The Internet of Things has been established as the enterprise tech trend to follow over the last few years. 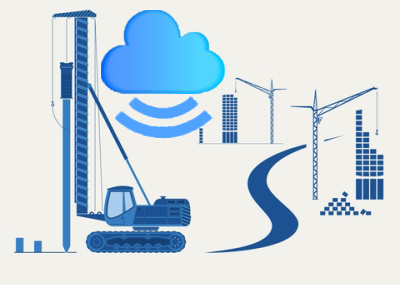 When it comes to field service, the IoT is shaping how contractors and manufactures package and sell services as well as their ability to intelligently react to equipment in the field before it breaks down. To cover this trend for our field service viewership, we interviewed some of the industry’s top experts on the impact of IoT for service and how contractors and manufacturers can prepare for the shift. With pressure to increase revenue from service activities, service software connected to equipment readings could be the solution equipment dealers are looking for to make service programs proactive and ongoing. 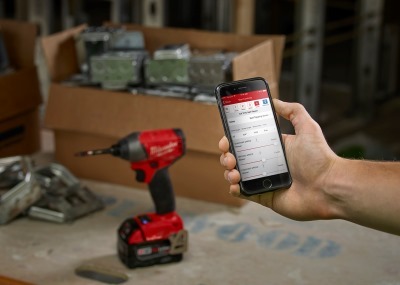 Our recent conversation with Milwaukee Tool’s VP of Product Management, Christian Coulis, revealed an innovative new connected inventory program that could help service organizations by increasing revenue from service by reducing truck rolls, keeping tools performing at top levels, and eliminating inefficient paper methods of tracking inventory. 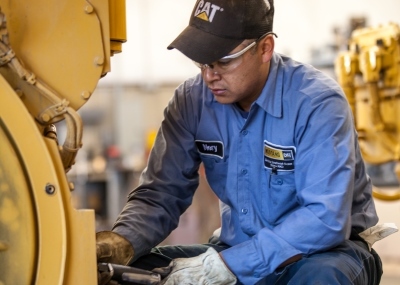 All field service organizations require parts and tools. With an IoT connected solution to parts management, service teams show up with the tools they need and finish the job faster and more efficiently. Konecranes has one of the most sophisticated proactive service operations around, driven by IoT connected equipment and data-backed decision making. In a conversation with Jim Skowron, Regional VP or Sales at Konecranes, we discovered how the Konecrane’s Lifecycle Care program is using various IoT technologies built into their machines to provide remote monitoring services, improve the accuracy of the services they provide, and make exceptional customer satisfaction the center of their business model. “There are a number of things we can do with the data. 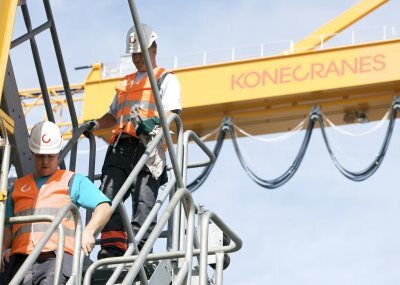 Our goal as an organization is to use the data to make a better piece of equipment and also to help our service offerings be more tangible and benefit the customer.” Konecranes seems well on their way to becoming a leader in the Industrial IoT space, and as we’ll see in the coming years, that may be key to growing as a leader in the crane and heavy equipment manufacturing industry. Sierra Monitor Corporation (SMC) has been providing industrial sensing and automation solutions for more than 30 years, so the concept of smart, connected equipment is nothing new to them. Sensors drive the real-time data service organizations use to create proactive service programs. In this interview, Sierra Monitor’s Kelvin Bui explains how service companies can make use of incoming data from sensors and make their service program a revenue driver in the business. This is how Director of Global Solutions Marketing, Jim Hilton, describes the impact of the IoT on asset maintenance. Hilton emphasizes that there’s nothing worse for a production floor than unplanned downtime and a maintenance operation driven by communication with the machines themselves can prevent downtime altogether. 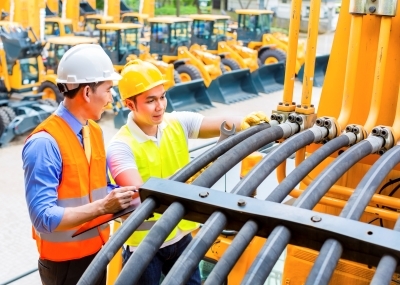 When it comes to field service, everyone’s trying to become more efficient, and connected mobile and machine technologies are driving increased efficiency. As many contractors are realizing, intelligent, automated equipment brings more precision, convenience and uptime to overall service operations. The future of field service will be defined by IoT. Learn how it will impact industrial service businesses, how to prepare your team for the shift, and examples of companies already taking advantage of the possibilities the IoT has to offer. Joanna is the content marketing manager at MSI Data, a field service management software provider and creator of enterprise field service app, Service Pro.